Please provide the Name, US Address, and Phone Number of person traveling with the pet. Name must be spelled exactly as it's spelled on passport. Please provide the Name, Address, and Phone Number at destination of person receiving the pet. Vaccine Records (if not done at Arlington Dog & Cat Hospital) for all vaccines required for travel to destination country. 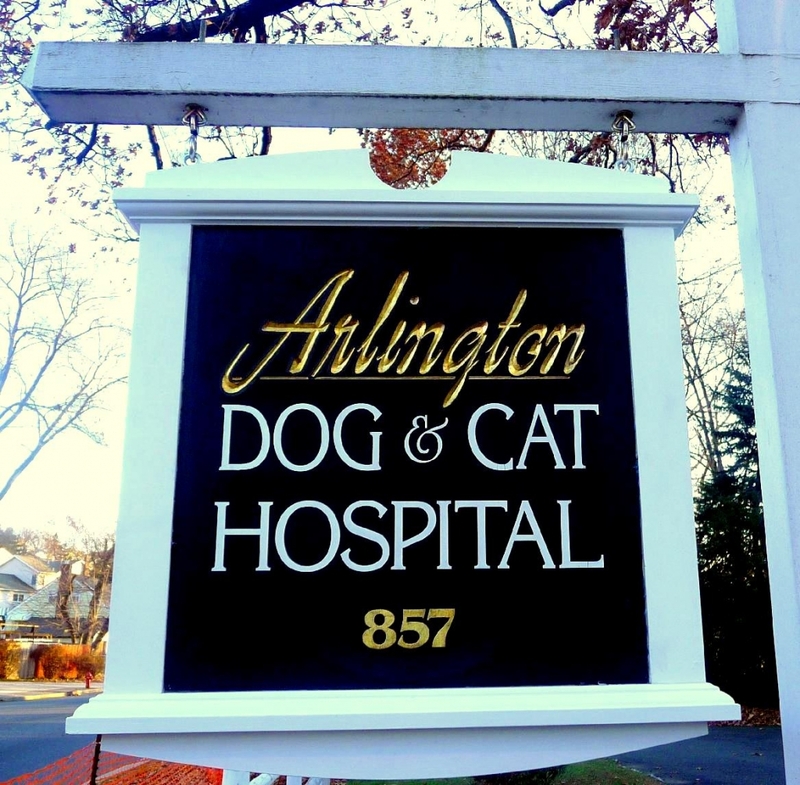 Rabies information (vaccine manufacturer/serial number , vaccine date given, vaccine expiration date and administering veterinarian's name) (if not done at Arlington Dog & Cat Hospital ). Microchip number and date of implantation. Rabies vaccination must occur AFTER microchip implantation to be valid for travel. Internal and External parasite treatment records as required by destination country. You will need to either send your paperwork to the USDA office in Albany (phone # 518.218.7540 ) via FEDEX overnight or go to the USDA office at JFK (walk-ins only-no appointments) to have the paperwork approved and stamped prior to travel. Alternatively, there is a facility in Robbinsville, NJ (phone # 609.259.2561) by appointment only. Plan your appointment times accordingly to allow for completion and return of travel papers from the USDA before flight; we will need to see your pet within ten days of travel. PetTravel.com The Internet's most complete source of information for traveling with your pet anywhere in the world by car, train or air. As always, if you're not sure about something or have any questions, give us a call! Have a safe trip! We are a multi-lingual practice! We speak Portuguese, Spanish, Italian, and Polish! all your pet health care needs.